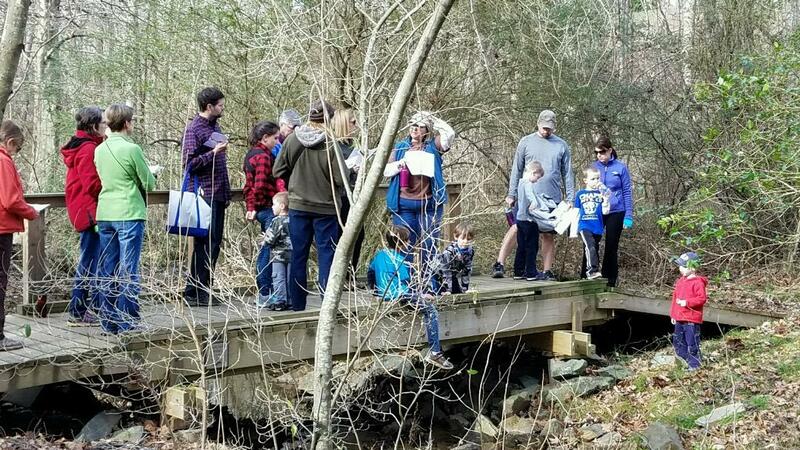 Take a walk on the Crozet Connector Trail, guided by members of the Crozet Trails Crew. This trail is adjacent to the neighborhoods of Westhall, Foothill Crossing, Western Ridge, and Westlake Hills, with plans to connect to Claudius Crozet Park. Meet at the kiosk at the eastern (right) end of the parking lot in Crozet Park (near the playground), prepared for an approximately 3 mile walk on uneven ground. Wear sturdy shoes and carry water; a hat and insect repellent is recommended. Children must be accompanied by an adult.